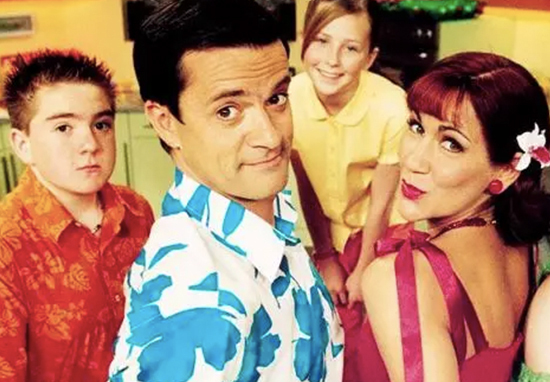 Having been raised by alien foster parents in a deliriously colourful house, it was always unlikely Josh from My Parents Are Aliens would grow up to have your average nine to five job. And I for one am delighted to hear how Josh Barker’s adult life has turned out to be suitably cool and bohemian. Having long flown the family spaceship, Josh – real name Alex Kew – is a bonafide rockstar, with a laid back vibe and enviably full beard to match. The 31-year-old former alien spawn is now a fully fledged solo singer, having been in the five piece rock band The Wutars from 2009 until their split in 2011. Interestingly, we already saw the raw beginnings of Josh/Alex’s musical gifts within many of the storylines of the kooky show. 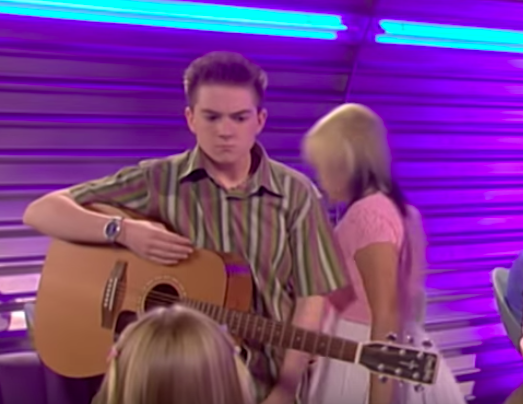 For example, in one episode Josh tried to seduce ‘the gorgeous Tania Thomas’ with his impressive guitar strumming skills, only to be outdone by another electric guitar wielding suitor. I bet Tania is kicking herself into space round about now over that choice, after seeing how the boy she let get away is now performing music for the BBC. The amusingly surreal My Parents Are Aliens wrapped up it’s time on earth back in 2006, and it’s totally natural Alex would want to leave scheming Josh back in the noughties. Ah literally just watching that clip took me back to the days of putting off homework until long into the evening. And then of course promptly forgetting about it completely until the next morning.